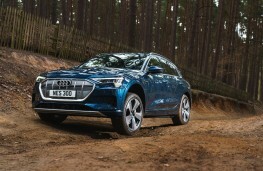 AUDI may be a little late arriving to the all-electric party, but with the launch of the all-new e-tron comes absolute proof that it's been well worth the wait. 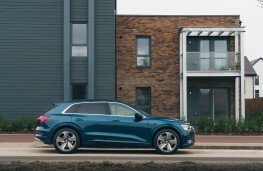 It's the premium German manufacturer's first fully electric production model and it comes in full-SUV guise sized somewhere between the Q5 and Q7. 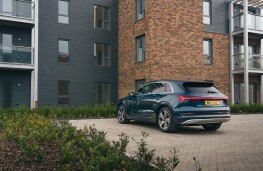 There are two trim levels called e-tron and e-tron Launch Edition priced from £71,520 and £82,270 respectively (excluding the £3,500 Government plug-in grant). There was also an Edition 1 version that was limited to just 30 cars for the UK and they were snapped up within days of being announced. 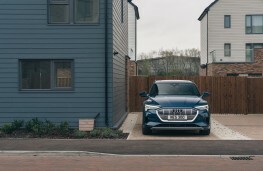 From a design point of view the e-tron is easily distinguishable from a ‘regular' model, but it's not so radical to scare away buyers. 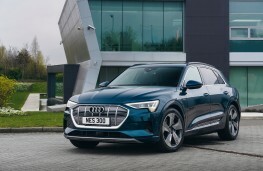 There is a unique e-tron grille, signature daytime running lights with four horizontal struts integrated into the LED headlights, LED Matrix lights, dynamic front and rear sweeping indicators, privacy glass, a panoramic sunroof and a choice of 20 or 21-inch alloys with orange brake calipers available as an option to match the e-tron badges on the front wings. 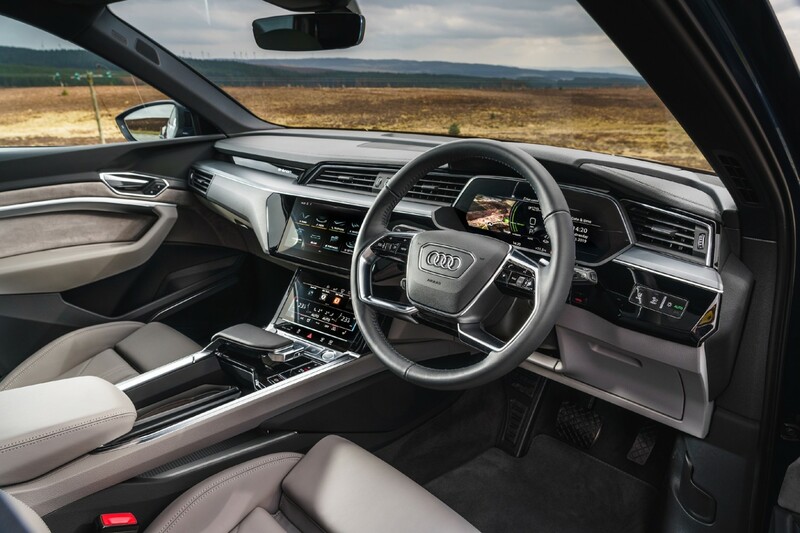 The interior is premium quality throughout with soft touch surfaces, the finest leather upholstery and a wealth of on-board technology to explore. There are two high definition colour touchscreens with the upper one responsible for all the car's infotainment, navigation, phone, audio, vehicle settings and much more. The lower screen is where all the climate control and seat heater functions are located. Behind the steering wheel is Audi's adaptable Virtual Cockpit which offers two supplementary e-tron and Sports layouts, and there is a colour head-up display for instant driving data at a glance. 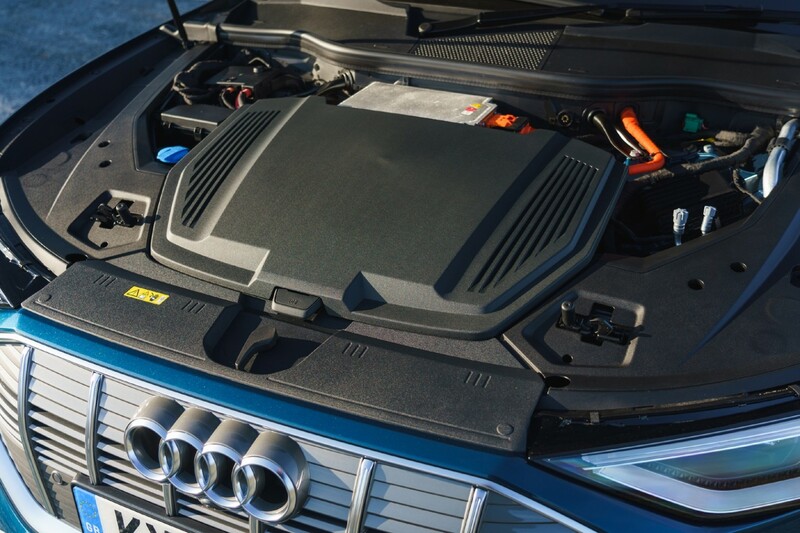 Powering the e-tron there is a 95kWh battery mounted beneath the passenger compartment that feeds two electric motors (one on each axle) to produce a maximum 408ps. 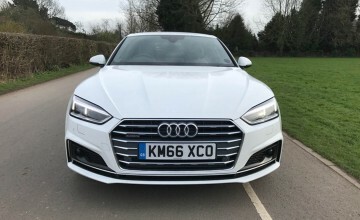 This translates into a 0-62mph sprint time of 5.7 seconds and top speed limited to 124mph - not bad for a vehicle weighing just shy of 2.5 tonnes. 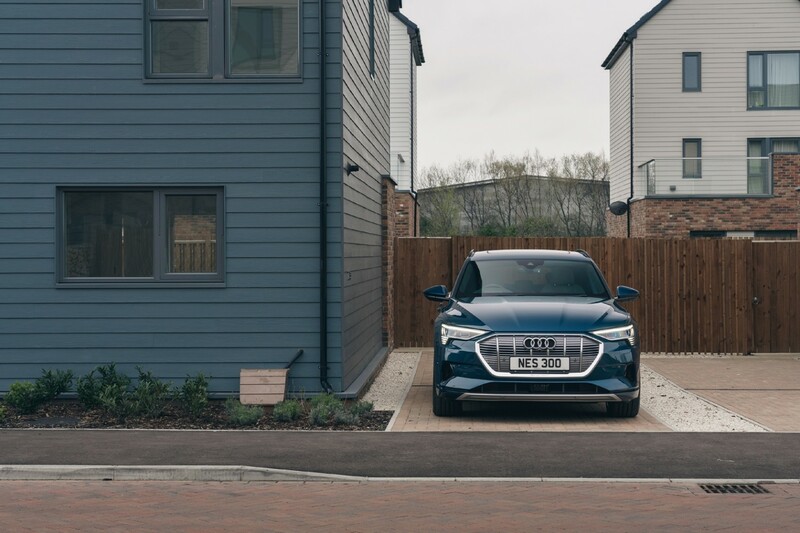 The driving range is an impressive 241 miles (WLTP) and charging can be as rapid as 30 minutes for up to 80 per cent on a fast charger. Up to 11kW AC charging enables a full charge from empty in 8.9 hours. 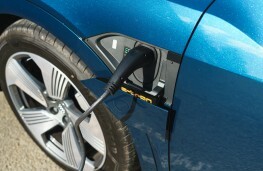 And for convenience, the e-tron has charging points positioned on both sides of the car. 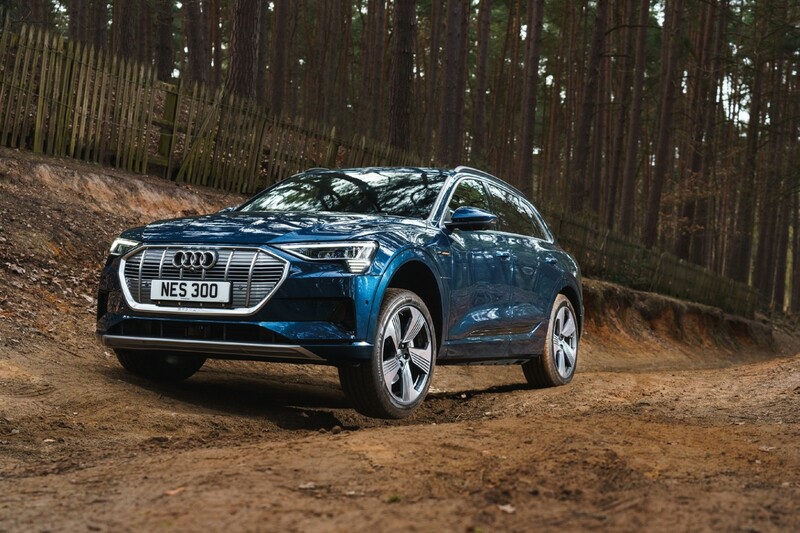 When it comes to performance, the e-tron needs to be able to challenge the likes of Jaguar's award-winning I-PACE and it does just that. There are just two gears - forwards or reverse - that are selected via a funky lever. 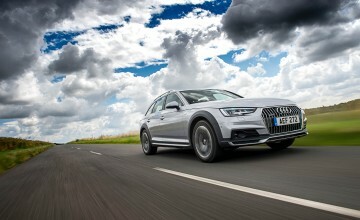 The acceleration is instant and can be as blistering as you want with the choice of seven drive modes to select from. 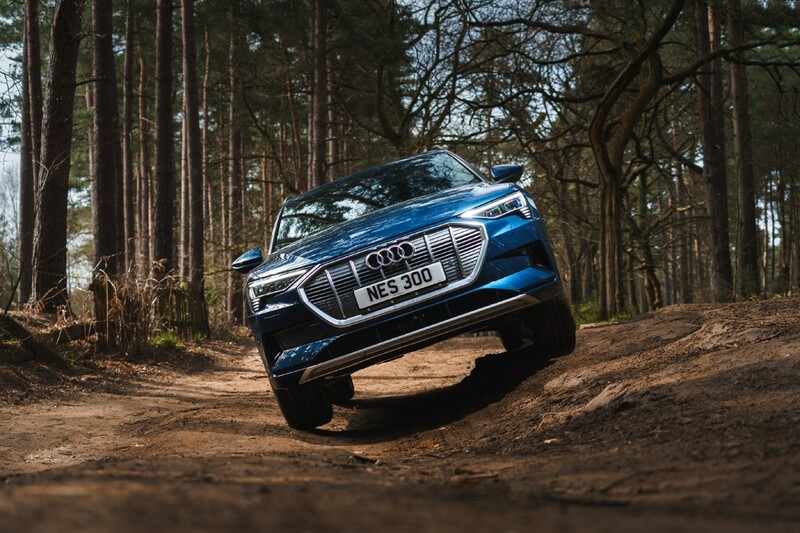 Despite its larger-than-life dimensions, the e-tron is deceptively agile and great fun to drive with sharp reactions and excellent road holding thanks to Audi's quattro AWD system. It can be pushed hard into long sweeping bends without any fear of body movement and the steering delivers superb driver feedback. 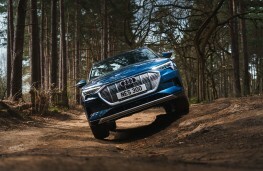 The suspension does an excellent job of ironing out the rough road surfaces and the ride height can be adjusted by up to 76mm to suit driving conditions and terrain. There is no engine noise so the cabin can be eerily quiet at times with just a little road surface sound filtering through. However, we did notice quite substantial levels of wind noise at higher motorway speeds, but this was easily rectified by turning up the pitch perfect sound system. There are steering wheel mounted paddles, but these are nothing to do with gear changing. 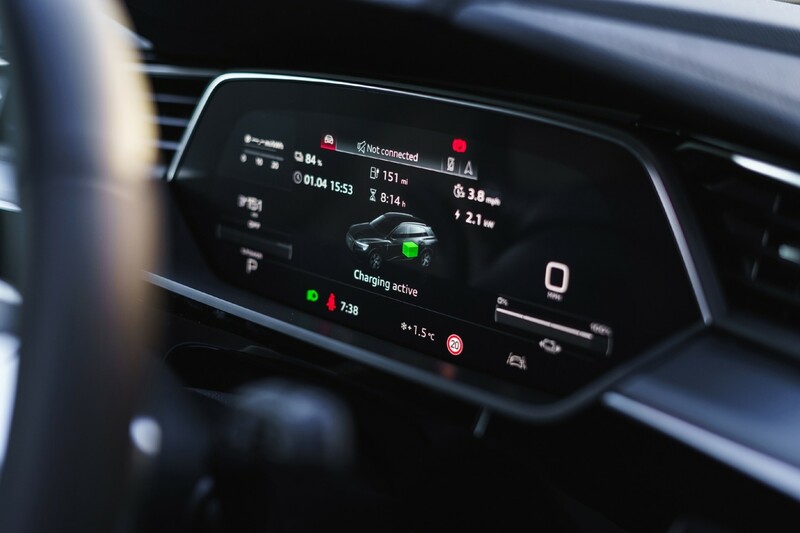 Instead, they allow the driver to control the level of battery regeneration when slowing down - it is possible to use these paddles to slow the vehicle at times rather than using the brakes, although we couldn't get them to bring the car to a complete standstill. Apart from all the clever trickery, the e-tron is a full-sized SUV and needs to meet all the demands of a modern active family and it succeeds on all counts. There is ample room in the car for five adults to travel in comfort with oodles of leg, head and shoulder space. Even when fitted with a panoramic sunroof, the headroom was fine for passengers of the taller variety. 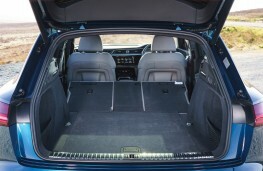 And the boot, which is accessed via a powered tailgate, has a capacity that ranges from 660 to 1,725 litres with the 40:20:40 split folding rear seats dropped flat. 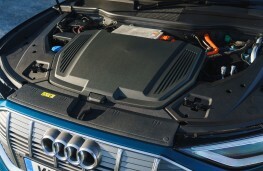 There is an additional 60 litres of storage room beneath the bonnet making full use of the space vacated by an engine, along with a good-sized glovebox, covered central storage bin, door pockets, a secret cubby near the driver's right knee plus cup holders. An upright slot is where smartphones are placed for wireless charging with a small bar that folds across to hold the phone in position. 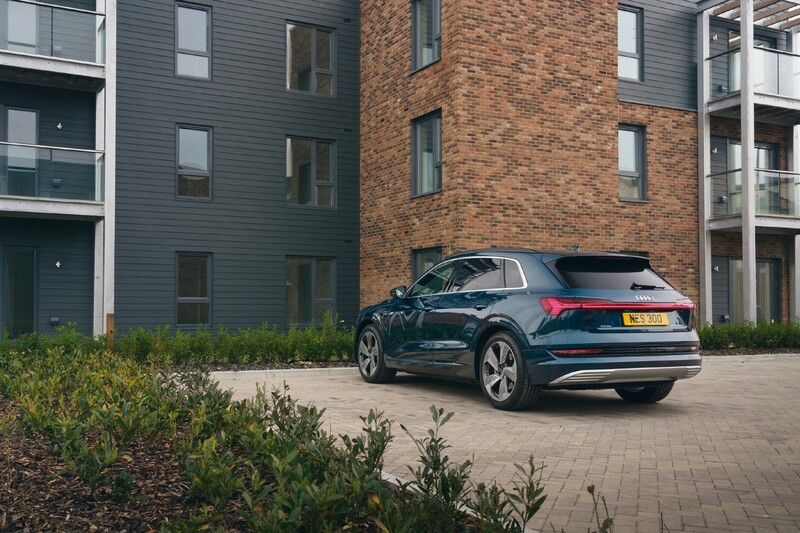 One feature that simply cannot be overlooked on the e-tron is the optional virtual door mirrors. 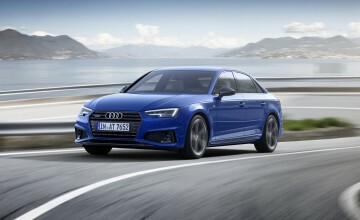 The conventional mirrors make way in the Launch Edition for distinctive slim camera-based units that transmit images of the view onto two OLED interior displays positioned on the top of the doors near the outer ends of the dashboard. 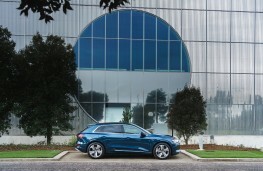 The view can be adjusted similarly to standard door mirrors, but they certainly take some getting used to. We tried a car fitted with these virtual mirrors on a stretch of motorway that meant lots of lane changing. The edge of the screen lights up in an amber colour similarly to blind spot detection when a vehicle is passing, or green when the lane is clear to pull into. Without a doubt, it's clever technology, but only time will tell whether or not it catches on with the masses. 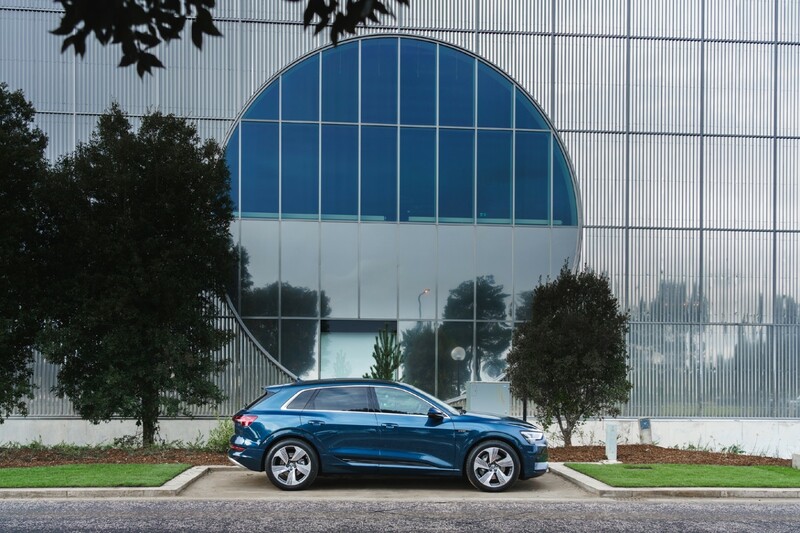 All in all, factor in the comprehensive array of safety features and the e-tron is a spectacular launch model for Audi in the EV sector. 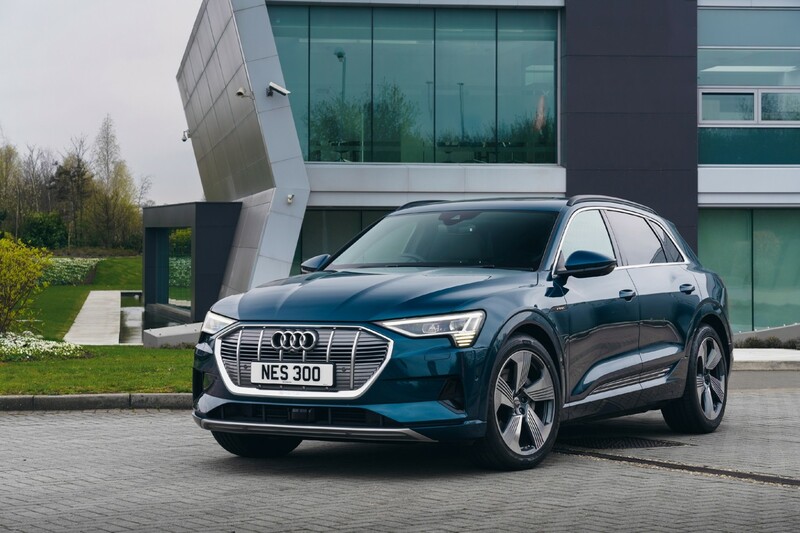 And it's just a sign of things to come as Audi claims it is the standard bearer for a major expansion of BEV and PHEV vehicles that will see in excess of 20 electrified models joining the range by 2025.